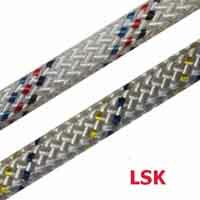 Supplied on handy 50m mini spools our 2mm Throwline has a smooth and hardwearing polyester cover giving it excellent handling characteristics and longevity. 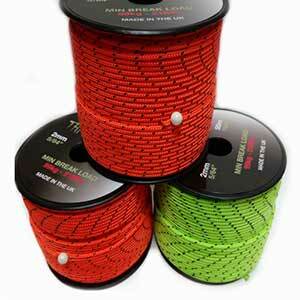 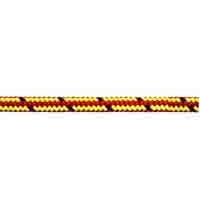 The Marlow Throwline supplied is orange or lime green in colour. 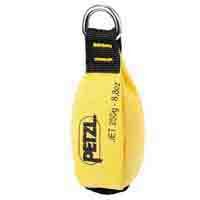 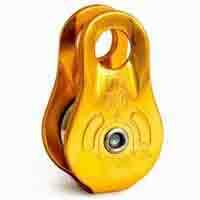 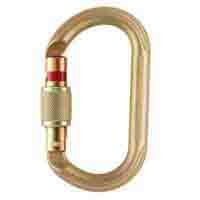 Can be used with our Petzl JET throwbag available in 250g and 350g sizes.